Esquel is a city in the northwest of the province of Chubut, in Argentina, which is located in the department of Futaleufú. 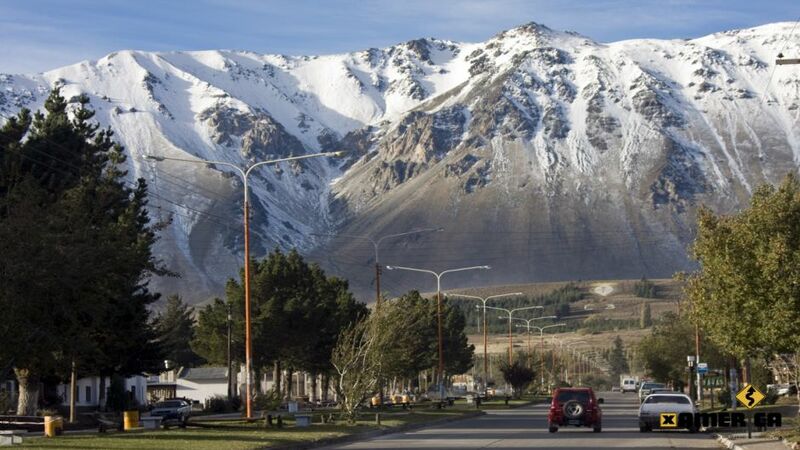 The population of Esquel is of 32,500 inhabitants and it is the city with more growth of the province. The city is located in a depression of the hills that surround it at 550 meters above sea level, and the slopes give it an amphitheater appearance. Around it, the hill Nahuel Pan (2240 ? ?masl) and Cord Esquel (2145 masl) rise, in which the homonymous hill stands out, and Cerro La Hoya (2100 masl,), where the center of ski in the city. It has among its most important economic resources livestock, forestry, and tourism, being the most prominent attractions Los Alerces National Park, La Hoya ski center and Laguna La Zeta. 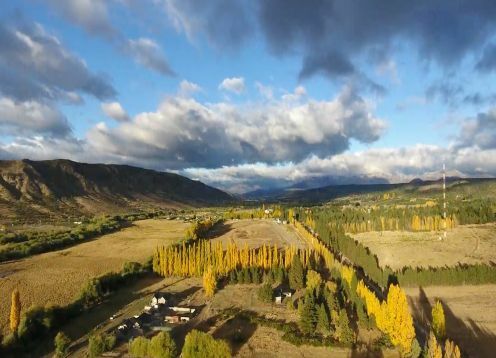 The name Esquel derives from a tsonek voice that means abrojo or abrojal, name given by the characteristics of the local flora, composed by coirón, neneo, calafate and other thorny shrubs, although in the environment the green and tender grasses predominate as well as the park of fagáceas and the cold and humid forests in which they predominate the conifers and deciduous of the cold forest Valdiviense. The date of birth of the city on February 25, 1906, when Medardo Morelli decided to install a telegraph station in the place. The main factor of its birth is the arrival of Welsh settlers to Chubut from 1865. It was born as northeastern extension of the Colonia 16 de Octubre, whose original nucleus was about 25 km to the south, in the current city of Trevelin. On September 4, 1940 LASO made the first commercial flight to the town. On May 25, 1945, the first railway service arrived. 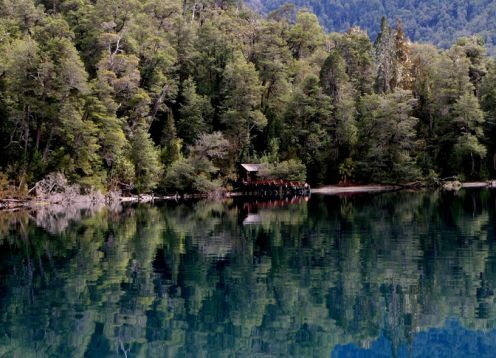 The construction of the Futaleufú Hydroelectric Complex began in 1972, a large-scale project that attracted investment, development of urban infrastructure and unprecedented population growth. In 1974 the La Hoya ski center was opened, on the initiative of the Andino Esquel Club.